USPS just informed me that my printer is at the southern MD post office. I may get it Wednesday or Thursday. 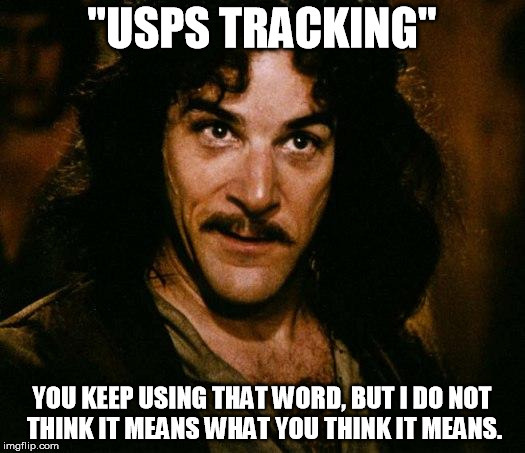 According to the USPS, my printer is supposed to be delivered today! Your item has been processed through our facility in ISC NEW YORK NY(USPS) at 10:46 am on June 12, 2018. You might have about 7 days to wait. At least it's on American soil. I can live with that for now. Lol. I like your positive attitude. The wait time might have decreased, as I believe my extended wait time might have been caused by the inital large shipment.